I KNOW THAT PLACE!!! IT'S IN FERGUSON MO! well, lt's find out ! For all your casting needs. 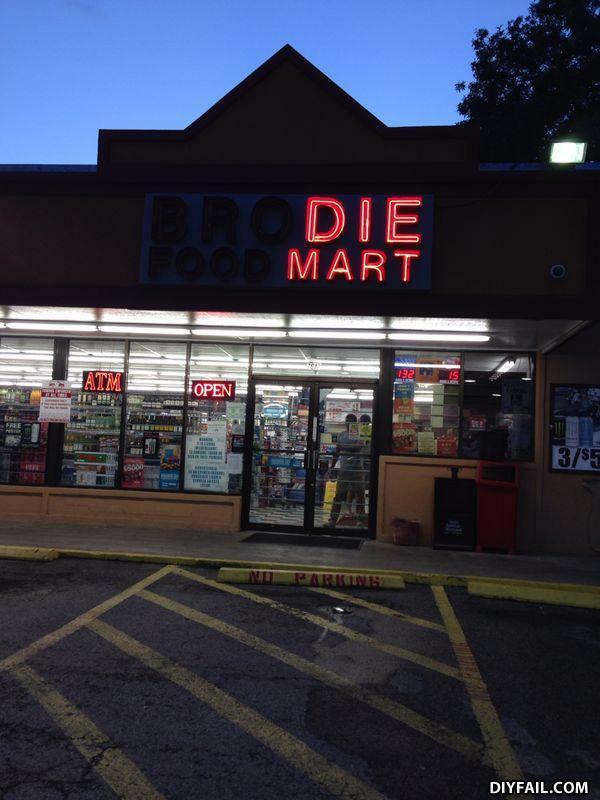 Seems it wasn't enough to simply fire Mart.